Auditions will be held from 7:00-10:00 pm on Wednesday April 24th and Thursday April 25th. Invited Callbacks will take place on Saturday April 27th starting at 10:00 am. 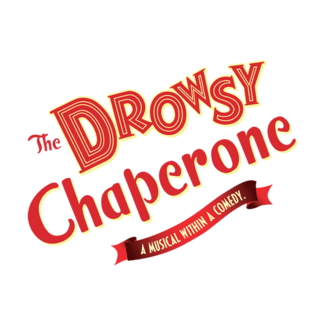 The Drowsy Chaperone runs Fridays, Saturdays, and Sundays only from June 14 – July 7 with a possible extension to July 14. Please assume the extension will happen when considering your production conflicts. The Drowsy Chaperone is a non-union volunteer production. For your audition, please bring a headshot and resume and prepare 32 bars (1 minute) of a song in the style of the show (1920s style musical theater). Please bring sheet music in the correct key. An accompanist will be provided. Note: the role of Janet Van de Graaff has been cast. All other roles are open. Performers of all ethnicities are encouraged to audition. Please visit www.mysteriumtheater.com/auditions to view a full rehearsal calendar, and a detailed character breakdown. Please Only Sign Up for One Slot!